1. Jersey – measure your CHEST SIZE(Circumference). Check the Chest size chart and choose your Size. Example: If your size falls between Medium and Large, choose Medium for a tight fit or choose Large for a comfy/relax fit. 2. If you are not sure with your correct size, please send us an email with the following information: Height, Weight, Chest size and current photo(Optional). 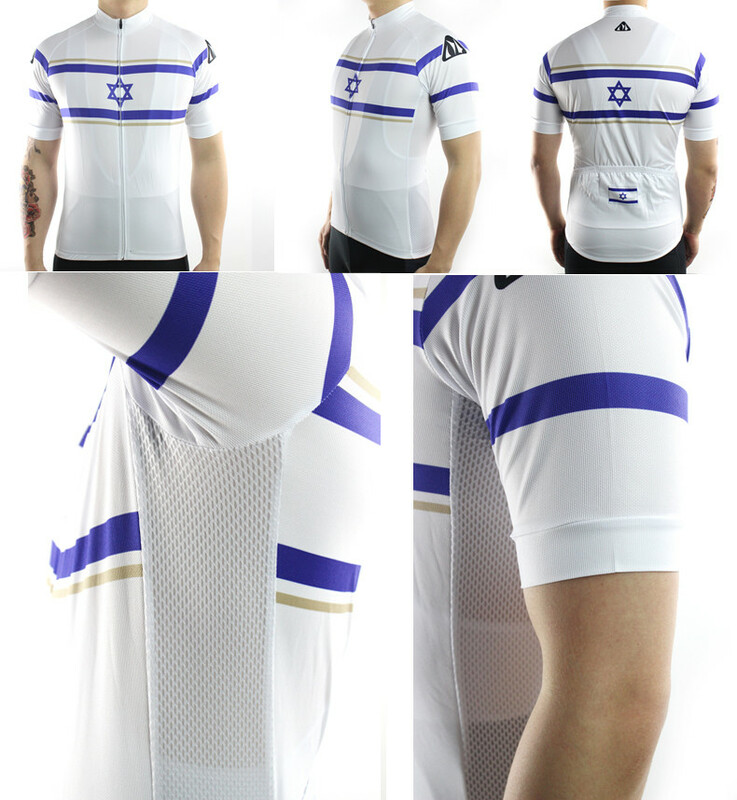 Fashionable cycling jersey for racing or for regular weekend ride. Full zipper and 3 back pockets.